Sandra Poole, Administrative Director/Project Coordinator, is also BoardWalk’s office manager. Sandra brings over two decades’ experience in internal and external client-serving and office management roles in the executive suite, 15 of them with the same Fortune 500 company. Sandra’s career has encompassed healthcare, consumer goods and nonprofit organizations. 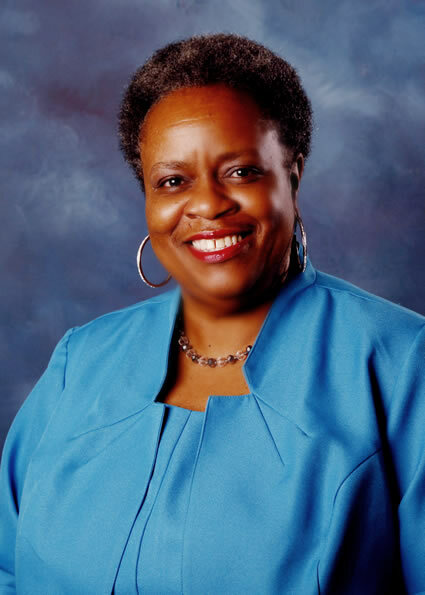 Currently, she is Board Secretary for a local nonprofit that supports a senior center and was awarded Mentor of the Year for YearUp Atlanta (2012). Known for doing the unexpected, if you look up you might catch a glimpse of Sandra in the sky either hot air ballooning or parasailing.